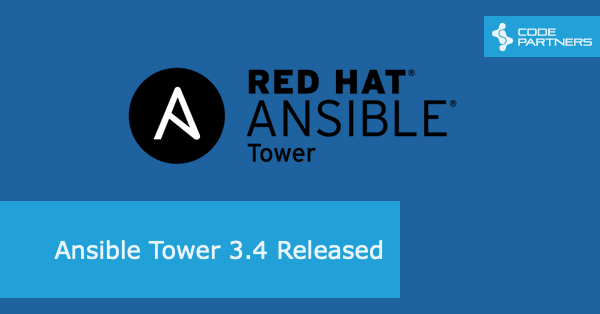 Posts tagged " Ansible Tower "
A new version of Ansible Tower has been released, including some useful features we’ve been looking forward to. Workflow Always Job Templates, enables job execution of steps regardless of exit status of the workflow. There is a more detailed write-up over on the Ansible Blog.